Alibaba, the source of many accurate iPad 2 cases, is now seeing some purported “iPhone 5” cases in their listings. The case sellers could easily name the listings whatever they want, but coupled with similar cases from Hard Mac we think they could have some credibility. These cases show a nearly identical design to the iPhone 4 with camera and LED flash holes on the back of the case, openings on the top for the earphone jack and sleep/wake button, and an opening on the device’s side for the SIM slot. Case manufacturers tend to not leave those ports open in cases. Adding to these cases are purported engineering images from last week. 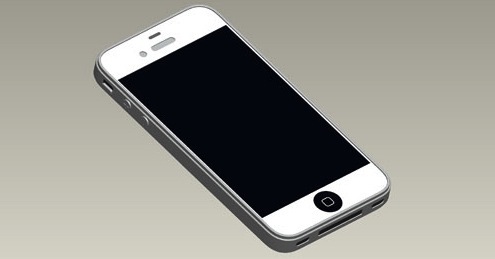 These images, from a sometimes accurate chinese iPhone parts reseller, also depict an iPhone 4 design, but with a larger display and edge-to-edge glass. Purported iPhone 5 parts with larger displays have also surfaced and together with reports of iPhones with larger screens we think we are beginning to get a somewhat clear picture of Apple’s next flagship smartphone: iPhone 4 design, larger screen, A5 processor, GSM/CDMA chip.